Independent of the several religions that preach the existence of reincarnation, paranormal investigators routinely investigate incidents of old souls possibly reappearing in new bodies. The following stories haven’t all exactly seen scientific scrutiny, and the related anecdotes haven’t all been verified, but they contain unexplained evidence that might make even the skeptical mind pause. In parts of Asia, tradition dictates that when a person dies, relatives will mark his or her body—often using soot—with the hope that the soul of the deceased will be reincarnated within the same family. The mark is said to become both a birthmark and evidence that the soul has been reborn. In 2012, University of Virginia School of Medicine professor and psychiatrist Jim Tucker and Jurgen Keil, an emeritus professor and psychologist from University of Tasmania at Hobart, submitted a paper to The Journal of Scientific Exploration (a peer-reviewed journal for the study of fringe science, from alternative medicine to UFOs). Their study detailed families with children who were born with marks corresponding to their dead relatives. 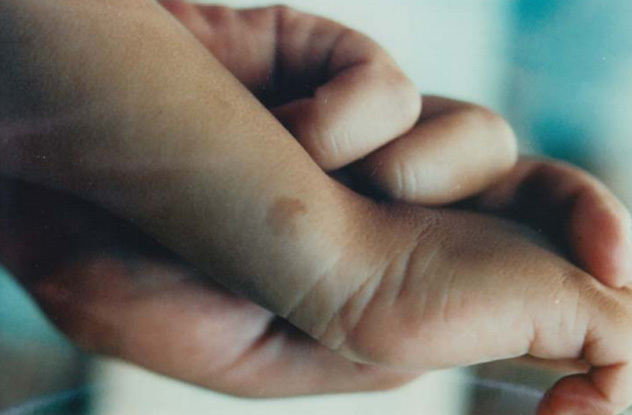 In one case, K.H., a boy from Myanmar, was noted to have a birthmark on his left arm in the same place where his grandfather’s body had been marked. His grandfather had died 11 months before K.H.’s birth. Many people, including family members, saw the grandfather’s mark made by a neighbor from charcoal of the underside of a pot. At just over two years old, K.H. called his grandmother Ma Tin Shwe, a name only used by the deceased grandfather. The grandmother was called “Mother” by her children and Daw Lay or “Auntie” by other children. K.H. called his mother War War Khine, just like his deceased grandfather had, rather than Ma War. When K.H.’s mother was pregnant, she dreamed of her father saying, “I want to live with you.” The birthmark and the child’s names for his loved ones makes his family think the dream has come true. In one case, a child in Turkey remembered the life of a man who was killed by a shotgun. Hospital records told of a man who had died after six days of injuries caused by a blast to the right side of his skull. The boy in question was born with unilateral microtia—a malformed ear—and hemifacial microsomia, which is the underdevelopment of the right side of his face. Microtia occurs in roughly 1 in 6,000 babies, while microsomia is estimated to occur in 1 in 3,500 babies. 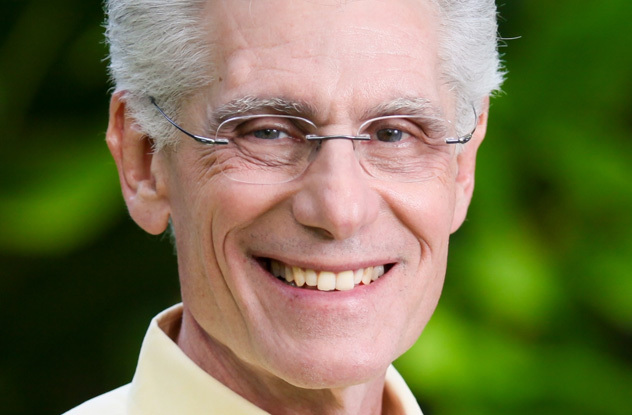 Brian Weiss, the chairman of the psychiatry department at Mt. Sinai Medical Center in Miami, claims to have seen a patient have a spontaneous past-life regression episode during treatment. Even though he is a classically trained psychiatrist and had a regular practice for many years, he is now a leader in past-life regression therapy. In his book Messages from the Masters: Tapping into the Power of Love, Dr. Weiss tells the story of a patient named Diane, who worked as the head nurse at an urgent care center. During a past-life regression session, Diane supposedly experienced the life of a young settler in North America during the early years of conflict with Native Americans. She specifically talked about hiding from a hunting party with her toddler son in a secret compartment while her husband was away. She described the baby as having a birthmark shaped like a half moon or curved sword beneath his right shoulder. While hiding, the son cried out. Out of fear for their lives, and in an effort to quiet him, the woman accidentally smothered the child by covering his mouth. Months after the regression experience, Diane felt herself attracted to a patient who had been admitted for asthma attacks. 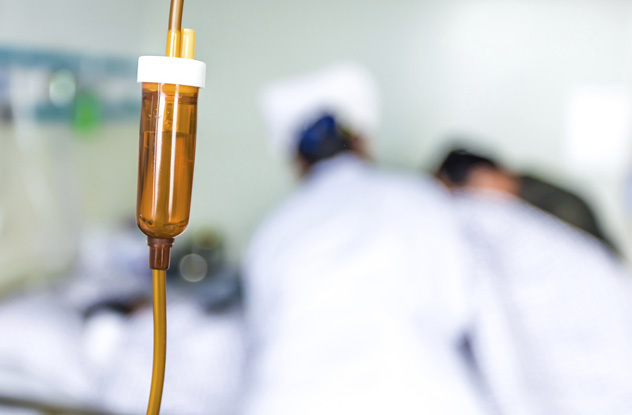 The patient also felt a connection or familiarity with Diane. Diane was shocked when she noticed a crescent-shaped birthmark in the same location on the patient. Dr. Weiss claims to have seen asthma in people whose previous memories involved death by suffocation. At age six, Taranjit Singh was living in Alluna Miana village in India. 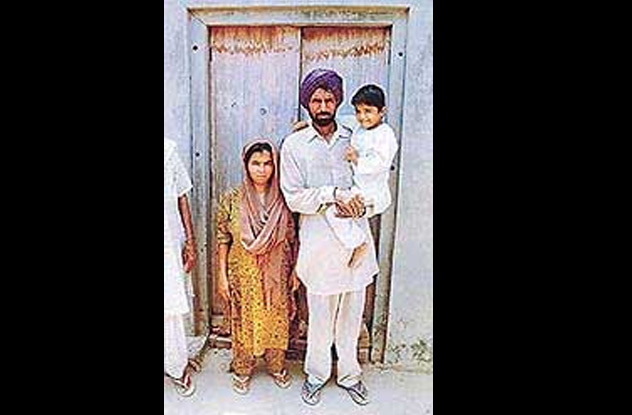 The boy had been claiming since the age of two that his real name was Satnam Singh and that he was born in Chakkchela village in Jalandhar, roughly 60 kilometers (40 mi) away. Taranjit allegedly recalled that he was a student of Class 9 (about 15 or 16 years old) and that his father’s name was Jeet Singh. 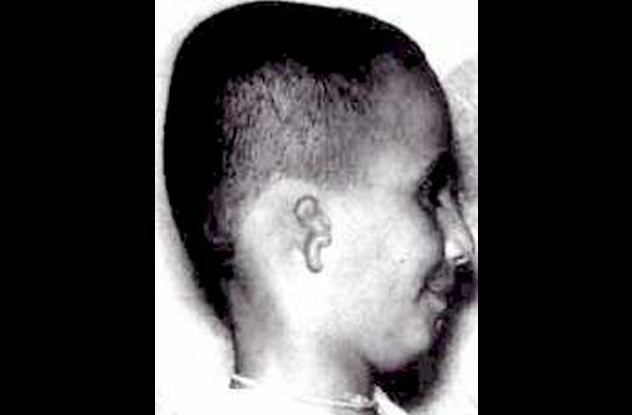 A man on a scooter had collided with Satnam, who was on a bike, and killed him on September 10, 1992. Taranjit said that the books he was carrying the day of the accident were soaked in his blood, and he’d had 30 rupees in his wallet. The child was so insistent, and the story was so odd yet detailed, that his father, Ranjit, decided to investigate. A teacher in Jalandhar told Ranjit that a boy named Satnam Singh really had died in an accident, and this boy’s father was named Jeet Singh. Ranjit reached out to Satnam’s family, who confirmed the blood-soaked books and rupee details. When Taranjit and members of Satnam’s family met face to face, Taranjit was able to correctly identify Satnam in photos. A forensic scientist, Vikram Raj Chauhan, read about Taranjit in the newspaper and investigated further. He took samples of Satnam’s handwriting from an old notebook and compared them to Taranjit’s. Even though the young boy “was not accustomed to writing,” the handwriting was a near-match. Dr. Chauhan shared his findings with colleagues, who also found the samples similar. Psychiatry professor Ian Stevenson investigated numerous cases of the phenomenon of xenoglossy, which is defined as “speaking a real language entirely unknown to (the speaker) in his ordinary state.” The definition was coined originally by Charles Richet between 1905 and 1907. Richet was a Nobel Prize–winning doctor, whose interests and research spanned many areas, including parapsychology. Stevenson investigated a 37-year-old American woman whom he called TE. TE was born and raised in Philadelphia, the daughter of immigrant parents who spoke English, Polish, Yiddish, and Russian at home while she was growing up. She studied French while in school. Her only exposure to Swedish was a few phrases spoken in a television show about the lives of Swedish Americans. However, while under eight different regression hypnosis sessions, TE became “Jensen Jacoby,” a male Swedish peasant. As Jensen, TE answered questions posed in the Swedish language with Swedish responses, using about 60 words not first spoken by the Swedish-speaking interviewer. TE as Jensen was also able to answer English questions with English answers. Stevenson gave TE two polygraph tests, a word association test, and a language aptitude test, all of which she answered as though Swedish. He also spoke to her husband, family members, and acquaintances about her aptitude or exposure to Scandinavian languages. All agreed that she had none. No Scandinavian languages were taught in the schools TE had attended. That said, TE as Jensen was not fluent. The transcript of the session shows that TE as Jensen had a vocabulary of roughly only 100 words and rarely spoke in full sentences. In fact, there were no complex sentences at all, despite Jensen supposedly being an adult male. The accent was praised, however, by Stevenson’s consultants. 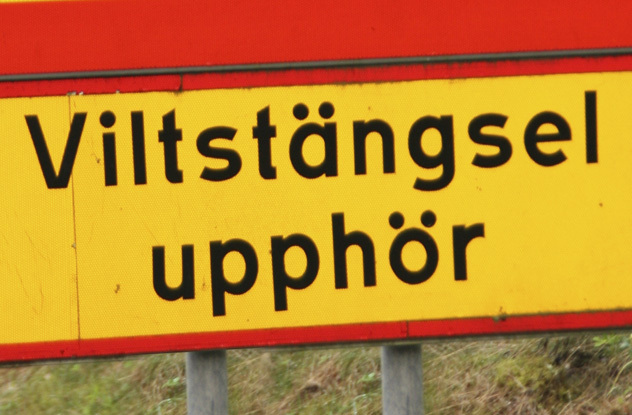 In an added twist, several specialists pointed out that the language was mixed with Norwegian. In his book Your Past Lives And The Healing Process, psychiatrist Adrian Finkelstein describes a boy named Robin Hull who often spoke in a language his mother couldn’t understand. She contacted a professor of Asian languages, who identified the language as a dialect spoken specifically in the northern region of Tibet. Robin said that he went to school many years ago in a monastery, and that is where he learned to speak that language. However, the truth was that Robin wasn’t even of school-going age and had yet to set foot in a classroom. The professor investigated further based on Robin’s descriptions and eventually settled on a monastery in the Kunlun Mountains that matched the information the young boy was able to relay. 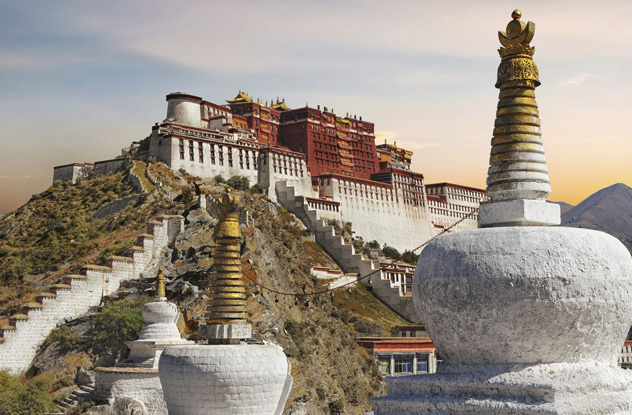 Robin’s story inspired the professor to actually travel to Tibet, where he located the monastery. Finkelstein specializes in hypnosis and past-life therapy. He has been on the staff of Cedars-Sinai Medical Center in Los Angeles and was a clinical assistant professor at UCLA. He currently has a private practice in Malibu, California. Another Stevenson investigation revolves around a Burmese girl named Ma Win Tar. Ma Win Tar was born in 1962, and at around age three, she started referencing a life as a Japanese soldier. The soldier had been captured by Burmese villagers and burned alive while tied to a tree. The specific life in her account was not identified, but, as Stevenson points out, the circumstances were plausible. 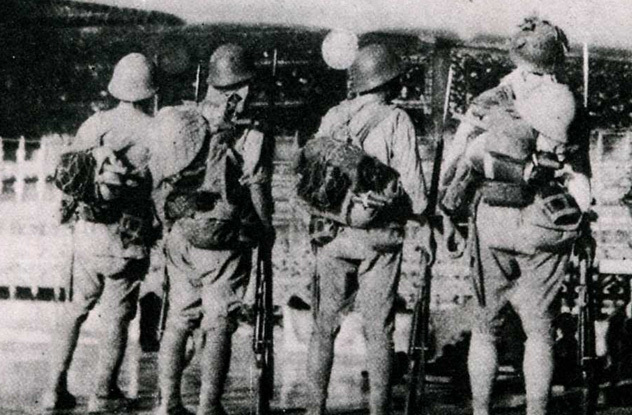 In 1945, Burmese villagers would capture any of the stragglers from the retreating Japanese Army, and they sometimes burned soldiers alive. Oddest of all, Ma Win Tar had been born with severe birth defects in both hands. Her middle and ring fingers on the right hand were webbed and “loosely attached” to the rest of her hand. They were amputated when she was only a few days old. Several other fingers were missing or had “constriction” rings. A ring on her left wrist had three separate depressions. There was also, according to her mother, a similar mark on her right wrist that had faded. The marks were eerily similar to that of a rope burn—something a Japanese soldier who had been burned alive while tied to a tree may have acquired during his ordeal. In 1979, Kevin Christenson died at the age of two. A broken leg at 18 months had revealed metastatic cancer. Chemotherapy was administered through the right side of his neck to combat the many ailments brought on by the disease, including a tumor that caused his left eye to protrude and a nodule above his right ear. Twelve years later, Kevin’s mother, who had divorced his father and remarried, had another child named Patrick. Right from the start, there were similarities between the half-brothers. Patrick was born with a birthmark that looked like a small cut on the right side of his neck. It was in the same place where Kevin’s chemo IV entered his body. Even stranger, there was a nodule on Patrick’s scalp in the same place that Kevin’s had been. Like Kevin, Patrick had an issue with his left eye, which was eventually diagnosed as corneal leukoma (thankfully, not a tumor). When Patrick began walking, he limped, even though there was no medical reason for him to do so. He claimed to have a memory of going under surgery. When his mother asked him where on his body, Patrick pointed to the area above his right ear, the same place his half-brother had had a nodule biopsied. At around age four, Patrick started asking about his “old house,” even though he had never lived in any other home. He described it as being orange and brown. If you’re guessing that Kevin had lived in an orange and brown house, you get a gold star. Researchers investigating the situation actually took Patrick to the old house, but the little boy did not identify anything that convinced them that he was actually familiar with the orange and brown home. While it is very possible that Patrick was able to pick up on details of his mother’s life with her previous husband and deceased son, the biological connections are difficult to explain. When John McConnell was fatally shot six times in 1992, he left behind a daughter named Doreen. Doreen gave birth to a son, William, in 1997. William was diagnosed with pulmonary valve atresia, a congenital condition in which a faulty valve directs blood from the heart to the lungs. The right ventricle of his heart was also deformed. William’s condition improved after numerous surgeries and treatment. When John was shot, one of the bullets entered his back, hitting his left lung and the main pulmonary artery in his heart. John’s injury and William’s condition affected the heart and lungs in a very similar way. One day, while trying to avoid discipline, William told Doreen, “When you were a little girl, and I was your daddy, you were bad a lot of times, and I never hit you!” Similar overly familiar statements followed. 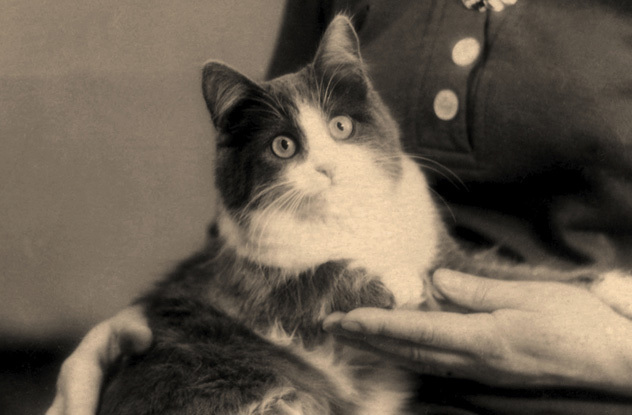 William asked Doreen about a cat she’d had as a little girl and mentioned that he called it “Boss.” Strikingly, only John had called the cat that—its given name was Boston. William was also able to differentiate between Boss and another family cat named Maniac. John had told his daughter that he would always take care of her. Whether he did in fact come back to care for her as William, the coincidences are an interesting link to her father. Dr. Weiss was shocked, as his patient knew very little about his personal life. Photos of his living son, Jordan, as well as a daughter were on his desk, but Catherine seemed to be talking about Adam, the doctor’s firstborn who had died at only 23 days old. Adam had been diagnosed with total anomalous pulmonary venous drainage with an atrial septal defect—the pulmonary veins had grown on the wrong side of the heart, effectively backward. Further, Dr. Weiss’s father went by “Alvin,” but his Hebrew name was Avrom, just as Catherine had suggested. Dr. Weiss’s daughter Amy was indeed named for her grandfather. The revelation convinced Dr. Weiss of the veracity of Catherine’s regression claims and changed the course of his career. Writer, explorer, terrible singer, Jane of all trades, lover of lists.